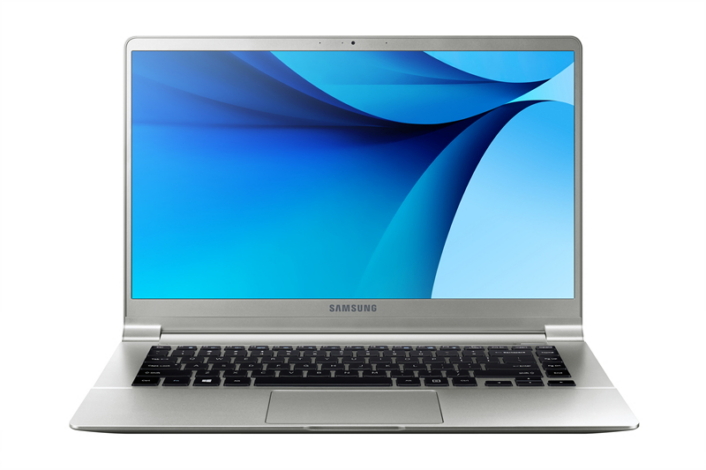 Samsung Electronics unveiled two new additions to its Samsung Notebook 9 series for 2016 – a 15-inch and 13.3-inch laptops – that are extremely portable and lightweight. With its sleek yet durable design, vibrant display and seamless functionality, the new Notebook 9 series is ideal for professional and ultra-productive users who are often on-the-go. Ultra-light: Samsung Notebook 9 series offers ultra-portability, with the world lightest 13.3-inch Notebook 9 weighing less than 1 kilogram, offering ultimate ease and convenience when on-the-go. Vivid and Bright Display: The full-HD display provides superior brightness with a wide angle and low-reflective screen for a comfortable viewing experience from a variety of positions. Extended Battery Life: The 15-inch Notebook 9 provides battery life for up to 12 hours, and the Quick Charging feature enables users to fully charge in just 90 minutes. The 13.3-inch Notebook 9 offers up to 10 hours of battery life on one charge. Enhanced Security: The new security feature Security CAM allows users to take and send photos through an equipped camera to a pre-registered email in case of theft. The Pattern Log-in, Secret Screen, and Record Block features help users protect private files and information. Seamless Productivity: Samsung Link 2.0 and SideSync 4.0 let users access shareable content more easily and efficiently. Also, the UL (Underwriters Laboratories) verified ergonomic keyboard provides enhanced comfort and accuracy. The New Samsung Notebook 9 series will be available in two colors, Iron Silver and Modern Pink, in select markets starting in early 2016. * The availability of each service may differ by country. * All functionality, features, specifications and other product information provided in this document including, but not limited to, the benefits, design, pricing, components, performance, availability, and capabilities of the product are subject to change without notice or obligation.